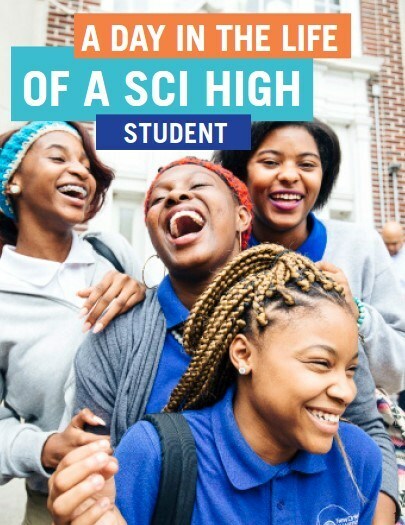 The Foundation for Science and Mathematics Education (FSME), a 501(c) 3 nonprofit organization, supports the New Orleans Charter Science and Mathematics High School — Sci High — an open-access charter high school dedicated to excellence for all students. 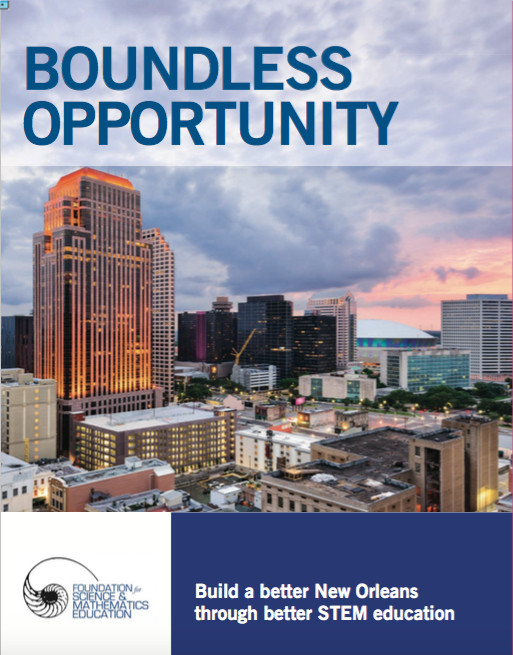 Our goal is to raise $1,500 per student per year to supplement state/local funding in order to give our young people — and New Orleans' economic future — a competitive edge. Despite daunting statistics about U.S. education, our students succeed. Sci High is one of a very few schools nationally with a focus on science, technology, engineering and math (STEM) that is also available to any student. Our dropout rate is less than 1%, compared to 4% statewide, and we are among the top five public high schools in Orleans Parish, based on our academic performance and graduation rate. We seek your support as we shape the future of New Orleans. VISIT THE FOUNDATION WEBSITE TO LEARN MORE!